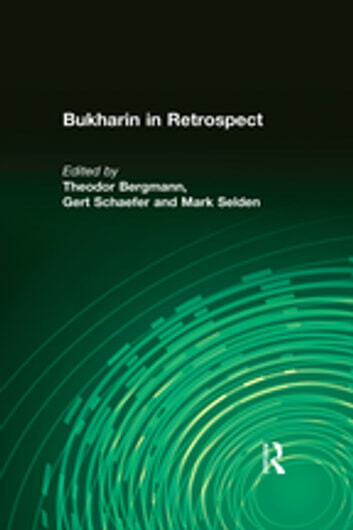 This volume is the product of an international conference held in the autumn of 1988, around the time Nikolai Bukharin was officially rehabilitated - a benchmark in the history of glasnost and the process of legitimating perestroika. 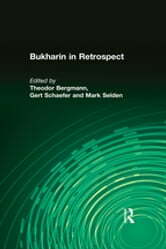 Conference participants from 19 countries, including the USSR and China, took occasion to reconsider the record and legacy of Bukharin as revolutionary, economist and political theorist. They offer a many-sided but critical re-examination of Bolshevism's "internal alternative" to Stalin and Stalinism.